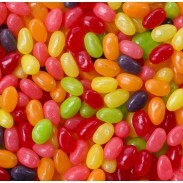 Nothing fills up an Easter basket better than jelly beans and chocolate Easter lollipops from Sweet City Candy! 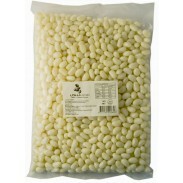 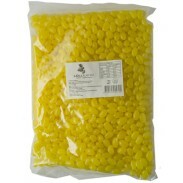 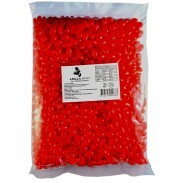 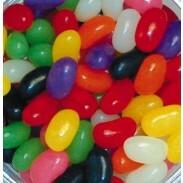 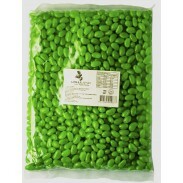 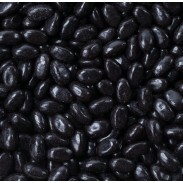 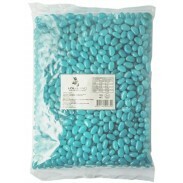 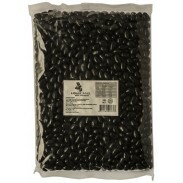 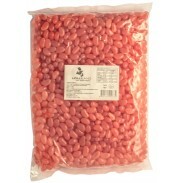 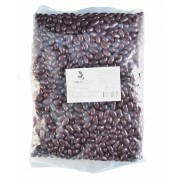 We have jelly beans in all the colors of the rainbow and in so many flavors that we are bound to have your favorite. 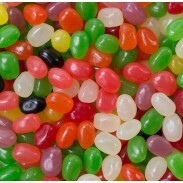 Nothing beats finding scrumptious little jelly beans nestled in the grass of your Easter basket! 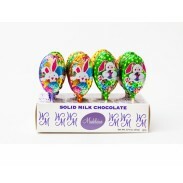 For chocolate lollipop lovers we offer this springtime favorite in pure chocolate in Easter-themed wrappers such as Madelaine Easter lollies, Lots-a Bunnies lollipops, Lolli-bunny & Egg lollipops, Mom 'n Pops Easter chocolate lollipops and Peeps Chicks. 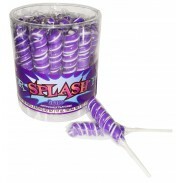 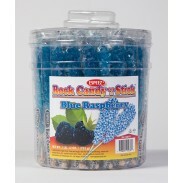 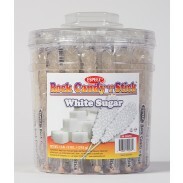 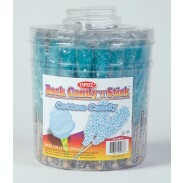 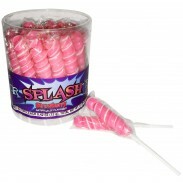 Sweet City Candy's entire selection of Easter lollipops and jelly beans is listed below. 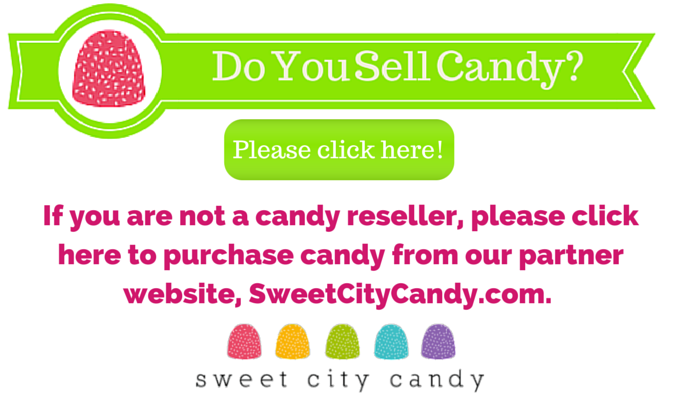 If you have any questions about our Easter lollipops or Easter jelly bean selection, visit our FAQ section or contact us for more information. 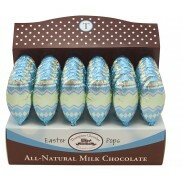 Our friendly staff will be happy to answer any questions you may have about Easter candy. 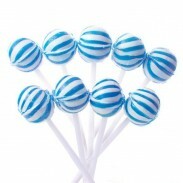 Suckers Petite Blue & White 400ct.